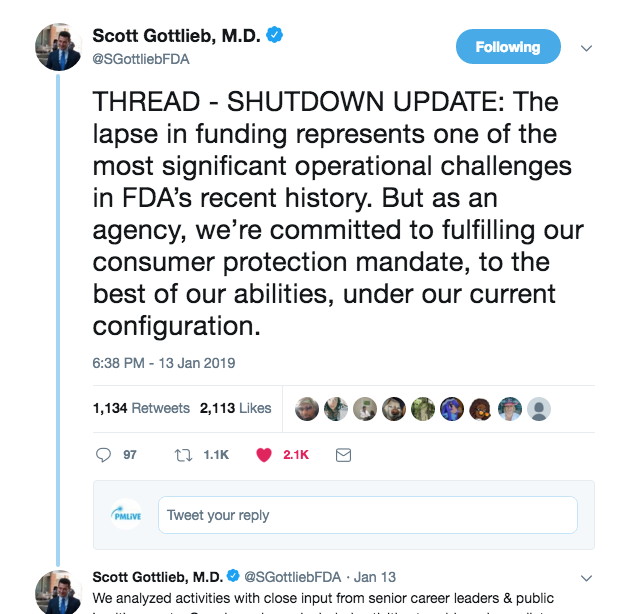 As the US government shutdown enters a record fourth week, FDA Commissioner Scott Gottlieb says the agency is now facing one of the most significant operational challenges in its history. FDA staffers will now be expected to work unpaid to carry out work that is “necessary to identify and respond to threats to safety of human life,” said Gottlieb in a Twitter thread. 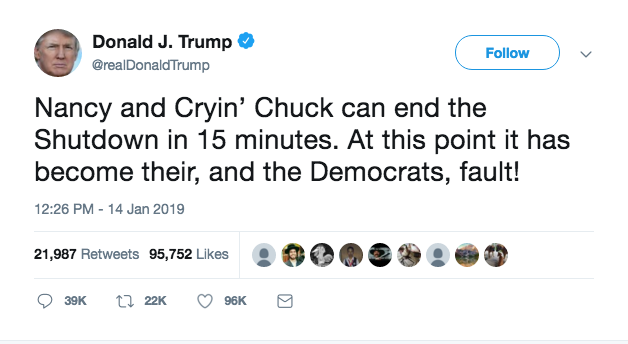 The drastic measures come as Republican and Democrats are trading blows in the shutdown blame game, and President Trump looking increasingly culpable in the public’s eyes as he sticks to his demand for $5bn in federal funding for his Mexican border wall, according to recent polls. A last-ditch attempt by Republican senator Lindsey Graham to persuade the President to reopen government temporarily to pursue a deal has also been rejected. The FDA and other government agencies are caught in the crossfire, and Gottlieb said last week that he had already been forced to cut back on a raft of non-urgent activities to meet FDA’s consumer protection mandate. 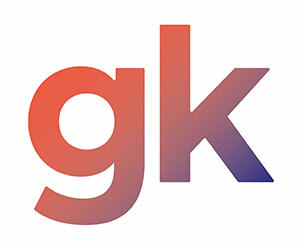 The regulator is down to its last few weeks’ worth of user fee cash from fiscal 2018 that is critical to fund its operations, with no prospect of any more until the shutdown ends, and has been forced to furlough more than 40% of its workforce with 800,000 unpaid. Meanwhile, 34 Democrat senators led by HELP committee ranking member Patty Murray have sent a letter to the Commissioner expressing their concern that the shutdown will halt “vital regulatory and compliance activities” and could result in slower approvals for drugs and devices – and a backlog when the shutdown ends. They are also concerned that the number of furloughed staff will increase as user fees run out. One company – Aimmune Therapeutics – has already said it has been notified that as a direct result of the shutdown, the FDA will not commence review of its marketing application for peanut allergy therapy AR101 until after government starts operating again. The senators ask for information from the FDA by Friday on the impact on food and medical product “lab analysis, surveillance, and inspection activities,” more detail on how long the user-fee cash will last, steps taken to address financial hardship by furloughed employees, and details on any delays in restoring operations to normal once the shutdown is over.